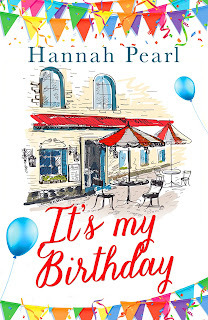 Today I am pleased to be able to share with you my review of this heartwarming read from Hannah Pearl. Thank you to Rachel's Random Resources for inviting me to join the tour and for giving me a copy of the book in exchange for my honest and unbiased review. ... I'll cry if I want to. This is a brilliant and heartwarming read that I enjoyed from the first page to the last. 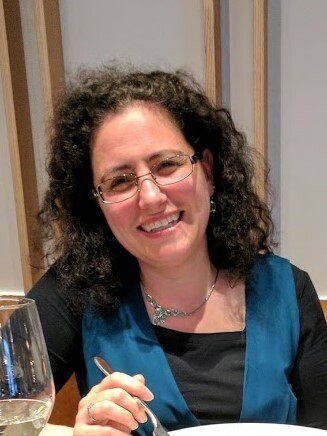 Karen is not looking forward to celebrating turning 40 this year, especially as this will be the first birthday she will having as a single woman after her husband left her and moved to America. Karen is persuaded to go out for meal with her work colleagues and friends that her best friend Sally has organised in her honour. It is while at the meal that there is a mix up with the table bookings and sees single Dad, Elliot and his daughter Sophie join the celebrations. Karen and Elliot are still sat talking long after all the others have gone home and the two of them leave together. They decide to travel home separately but it isn't long before the two meet up again before the end of the evening. What follow in the story is the building of the relationship between Karen and Elliot and them sharing events from their pasts that will shape them today. However as their relationship blossoms Karen tells Elliot about the baby she has longed for and how she is keen to start looking at adoption but will Elliot support her or will she be doing it alone. I really enjoyed this book and I was absorbed from the first page to the last. I really enjoyed reading about the relationship between Karen and Elliot and loved watching the love between the two of them grow. You get a good understanding of what has happened to them both in the past and it explains how they both feel about the future. I also like the relationship that is growing between Karen and Sophie. It is clear that they both need each other in their lives and they soon grow a close bond between the two of them almost like a mother daughter bond. Hannah Pearl has clearly done plenty of research into the adoption process and her writing clearly displays this. 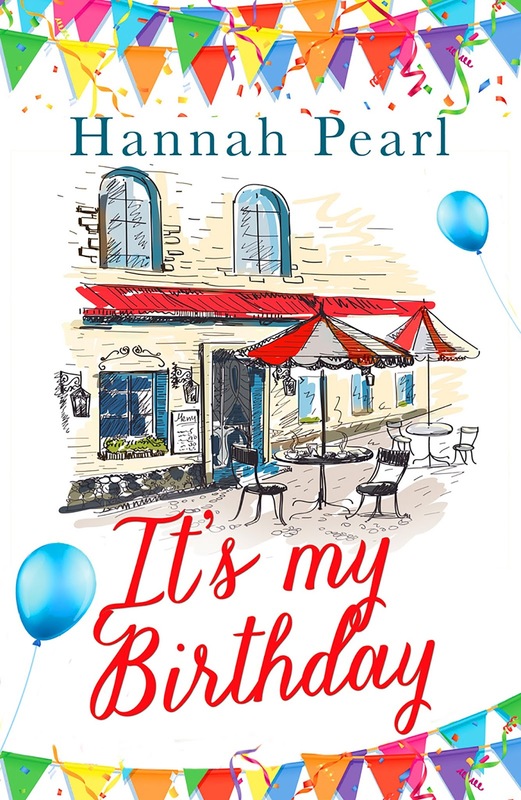 This is the latest release from Hannah Pearl and I am looking forward to reading her next book. Thank you for taking the time to visit my blog today and I hope you enjoyed my review.